There are more women in the data center than ever before. “In 2015, women held 57% of all professional occupations, yet they held only 25% of all computing occupations,” according to the National Center for Women & Information Technology (NCWIT). The Bureau of Labor Statistics states that in 2016, women in the U.S. occupied only 38.9% of jobs in data processing, hosting, and related services, despite an increase in the number of women graduating with graduate degrees in IT programs. Between 2005 and 2011, institutions with IT programs issued more than 76,000 degrees to women, with increases among graduates at the master’s (19.7%) and doctorate (14.2%) levels, according to the Institute of Education Sciences. Many strategies have been suggested regarding increasing the number of women in quality tech positions, says the Workforce Institute. 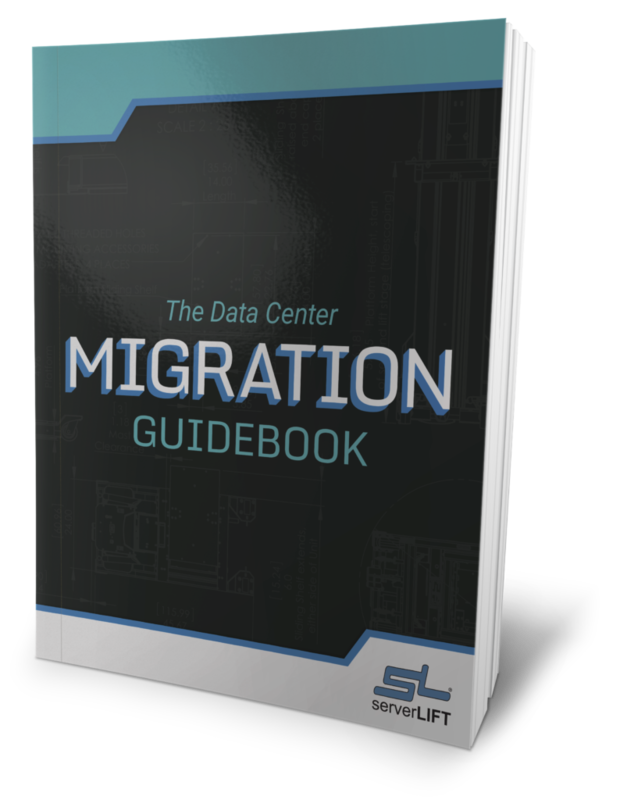 Unfortunately, as far as data center careers go, the dirty little secret is that, on a daily basis, workers in data centers have to lift heavy, expensive servers up and down, in order to do their jobs. As a result, many employers, consciously or unconsciously, hire young, strong, male candidates to fill IT engineer or tech positions. Likewise, women may not even apply for positions because they know that it includes tasks that are as physically demanding and as dangerous as construction site jobs. What Does the Law Say About Lifting Heavy Objects? As a general guideline, National Institute for Occupational Safety and Health (NIOSH), in the 1980s, established a basic recommended maximum lift weight of 51 pounds applied equally to both men and women. The Occupational Safety and Health Administration (OSHA) and the Centers for Disease Control and Prevention (CDC) have both adopted the NIOSH recommendation. 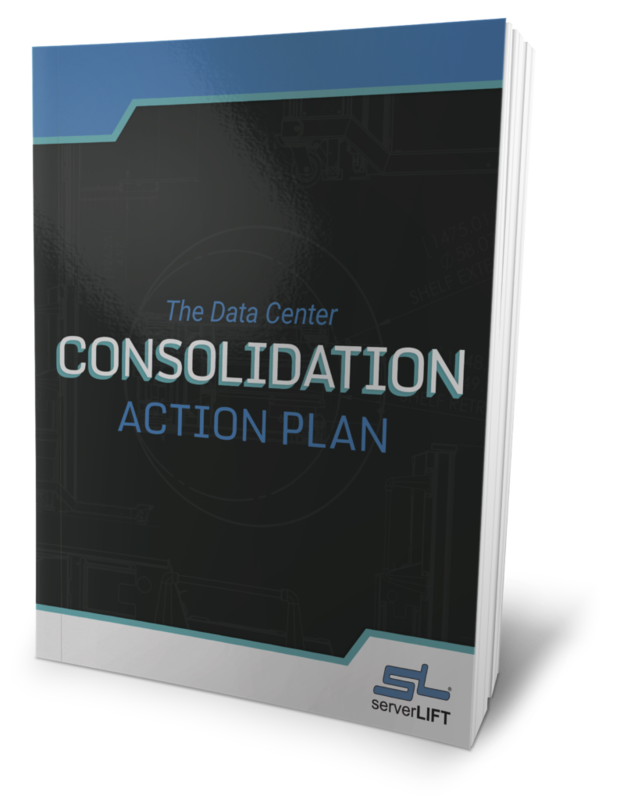 However, no federal legislation in the U.S. requires adhesion to the recommendation, leaving employers and employees with the responsibility of making decisions about lifting equipment in data centers. To help physicians advise pregnant women, NIOSH established a Revised Lifting Equation (RNLE) to provide recommended weight limits (RWLs) for pregnant women in the workplace. Just as with the original recommendation, the federal government does not require compliance. It is the employee who must take the initiative to consult with a physician to establish a safe weight limit and negotiate assistance terms with her employer. Should Women Apply for Data Center Jobs? Lifting heavy IT equipment does not have to present a barrier to women, or anyone else, who would like to work in an IT job. 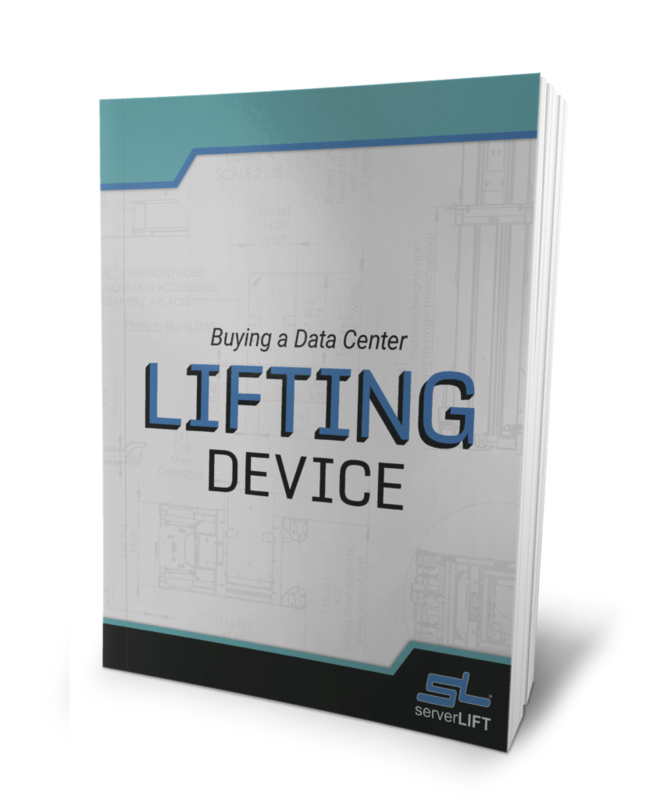 Easy-to-use data center server lifts have virtually eliminated lifting ability as a hiring consideration. 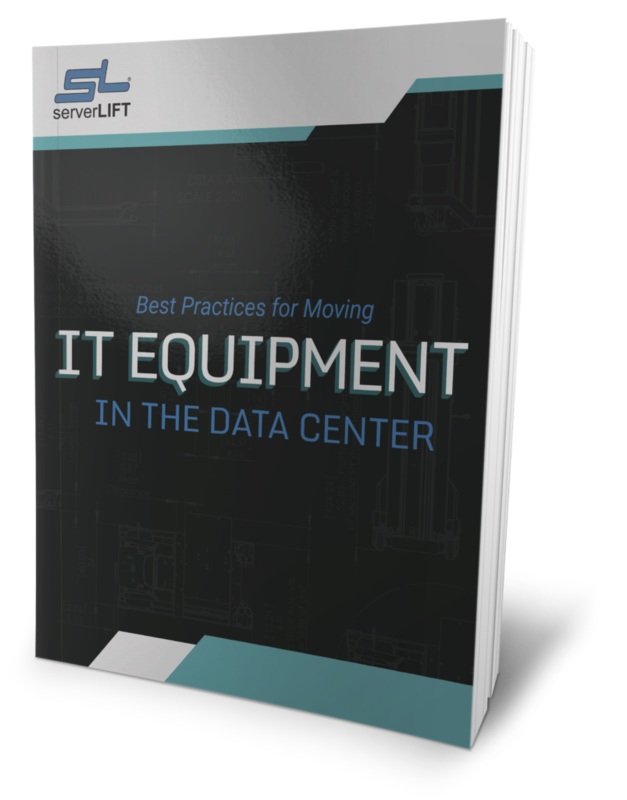 Purpose-built server lifts maneuver well in the data center, and they eliminate the need to lift, hold, or support any piece of IT equipment that fits in server cabinets. Well-designed server lifts level the playing field and provide a tool that can be used universally by anyone regardless of height, age, or strength. Improved Operational and Financial Performance. “Women have tremendous purchasing power. Organizations who employ more women in key roles are better equipped to meet the needs of the broader market, because women know what women want,” according to the Institute. Better Problem-Solving and Group Performance. Diverse groups with diverse perspectives, compared to homogeneous ones, solve problems more efficiently and increase overall performance. Enhanced Company Reputation. Those with aptitude in the tech field are in short supply and high demand. Having women in positions throughout the organization sends a strong and positive message to suppliers, customers, investors and prospective employees. The pool of female IT graduates is growing and will continue to do so, as the enrollment of women in IT-related degree programs increases. Having the tools needed to hire women for jobs in a data center environment can benefit the overall business by improving company diversity, productivity, innovation, and image. Federal regulations protect men and women equally, with respect to duties involving lifting IT equipment, and recommendations exist to establish fair policy. 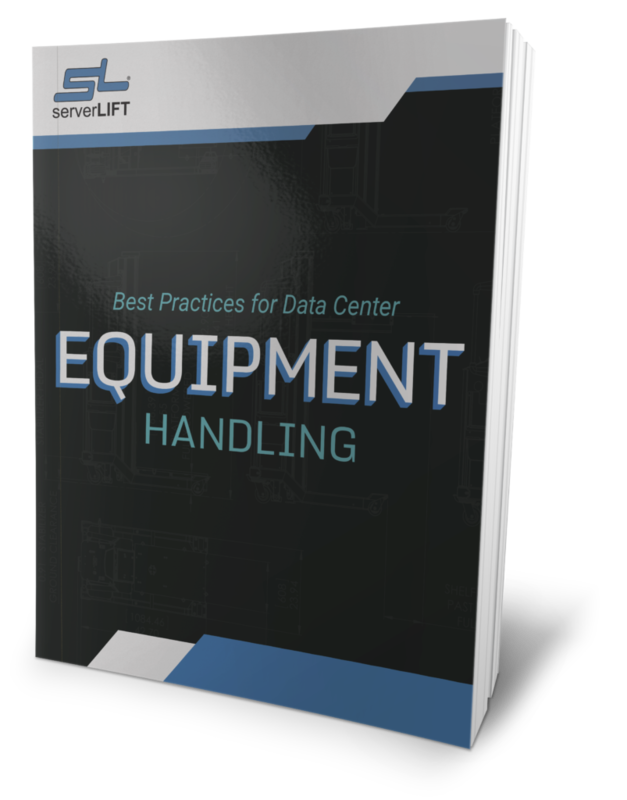 Lifting solutions such as server lifts now eliminate the barriers of physical strength and height that may have once prevented women from applying for data center technician and other positions requiring the handling of heavy IT equipment.